Hey all! I have a special treat for you today! 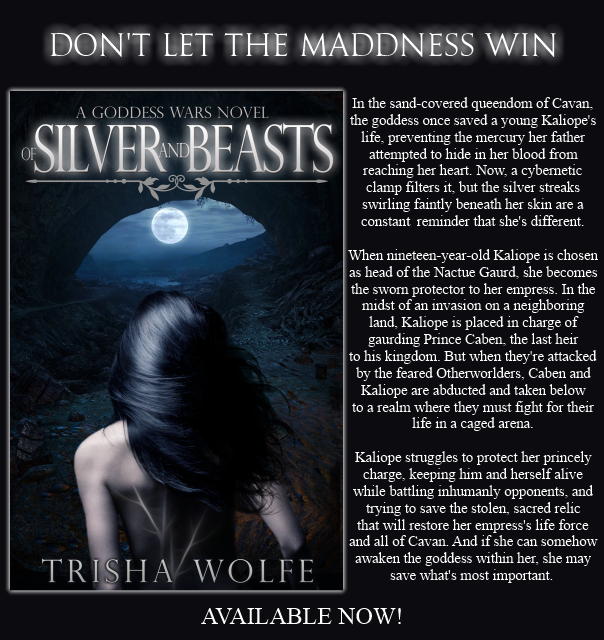 I got to beta read OF SILVER AND BEASTS by Trisha Wolfe and let me tell you this is one book that you can’t miss! It has everything action, swoon-worthy romance, cage fighting, mythology, and just damned good story telling! And this excerpt is just a sneak peak for you all! Make sure you buy this one! 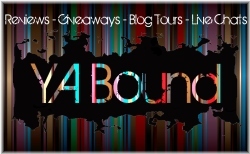 Oh and you all will fall head over heels for Caben ;) And make sure to enter the giveaway for a chance to win a gift card or swag! The cover for this book is so interesting! It's not extremely flashy, but the silver on her back definitely raises some questions. Thank you for the giveaway!! It does sounds pretty awesome! *thought. sorry. My predictive text is terrible.